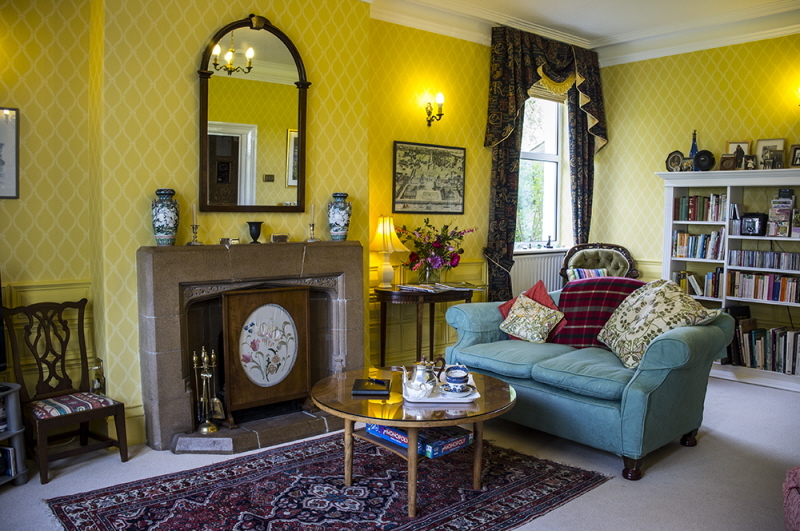 Dowfold House Luxury Bed and Breakfast is a comfortable, peaceful Victorian house in a quiet rural location overlooking Crook, in Weardale, County Durham. Built in 1860 for Joseph Pease, local mine owner and first Quaker MP, Dowfold House commands wonderful views over the Wear Valley and beyond to Weardale and the North Pennines Area of Outstanding Natural Beauty (NPAONB). Being right at the heart of County Durham, it is an ideal place to stay when visiting the North East of England, with Durham City just a 15 minute drive away, the glories of the Durham Dales on the doorstep and Beamish Open Air Museum just a few miles up the road. 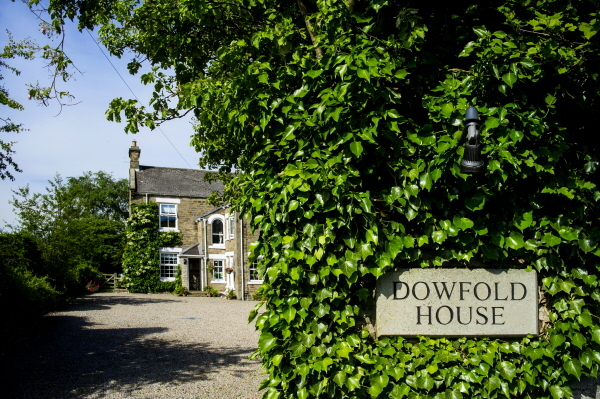 Dowfold House is just a few minutes from the A68, a major route to and from Scotland. Further afield, the delights of Newcastle, Northumberland, North Yorkshire and the Lake district are all within easy reach. Take afternoon tea in our guests' sitting room. On cold winter's evenings snuggle into our comfortable sofas around the open log fire. You may wish to select a book or magazine from our extensive - and eclectic - library. Watch TV (including Freeview), videos, DVDs, or listen to the radio and/or CDs as the fancy takes you. We even have a Durham version of Monopoly with which to join battle. As guests at Dowfold House Bed and Breakfast, you are welcome to bask in the conservatory, relax on the patio, stroll about the garden and enjoy the spectacular views - or (if you are feeling wildly competitive) play a game of croquet or boules. Our rooms are comfortable and well-equipped, all with ensuite facilities, while our home & gardens offer plenty of opportunity for relaxation - or wickedly competitive croquet! 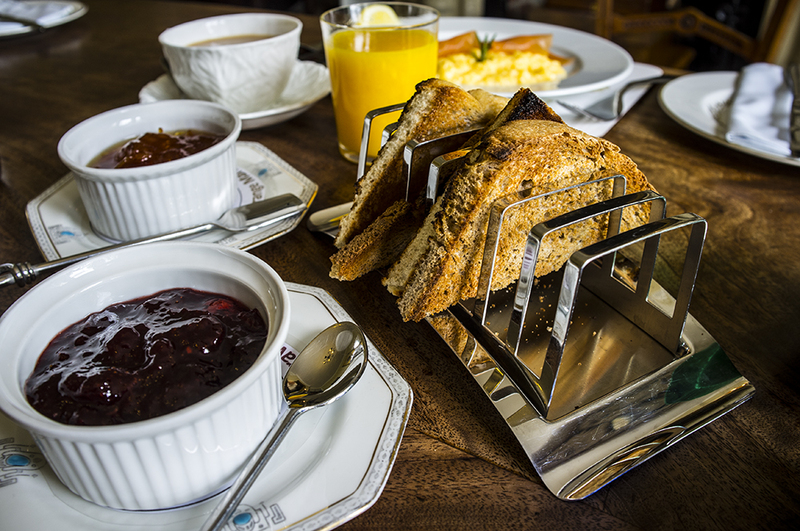 We're proud of Dowfold House Bed & Breakfast's green credentials, but intensely aware we need to do more. "Green, but without the hair shirt" is our motto. And, from Dowfold House Bed & Breakfast, there's plenty to do. 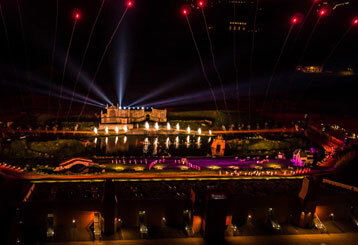 From railway rides to walks & cycle rides; from gardens to more strenuous pursuits. There's something for everyone. 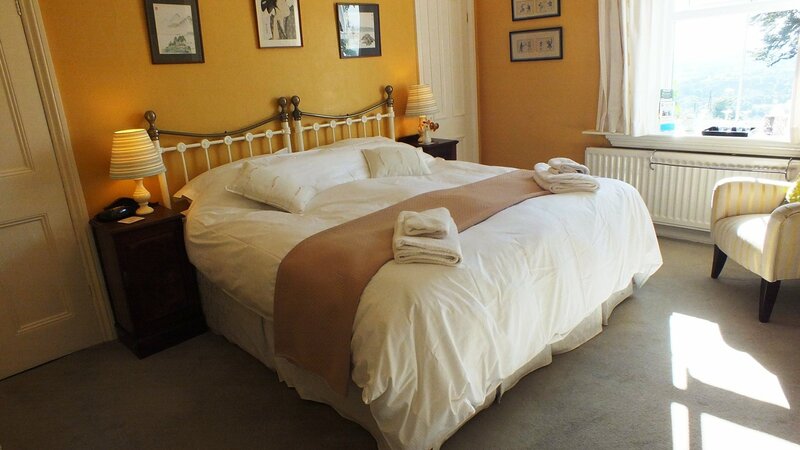 Dowfold House Bed & Breakfast is an ideal, peaceful, place to stay when visiting the North East of England. 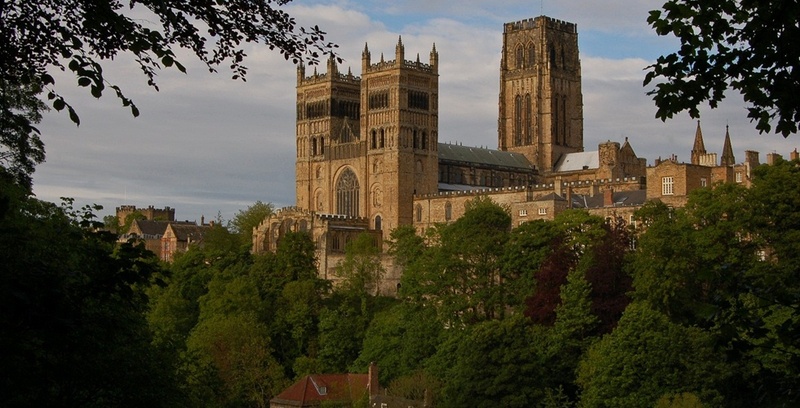 The City of Durham is a 20-minute drive away and our Bed & Breakfast accommodation is close to the A68, a major route to and from Scotland. Newcastle, Gateshead, Sunderland and the Durham Coast are all within easy reach of Dowfold House Bed & Breakfast's accommodation, while Crook acts as a gateway to the Durham Dales (Weardale, Teesdale) and the North Pennines.